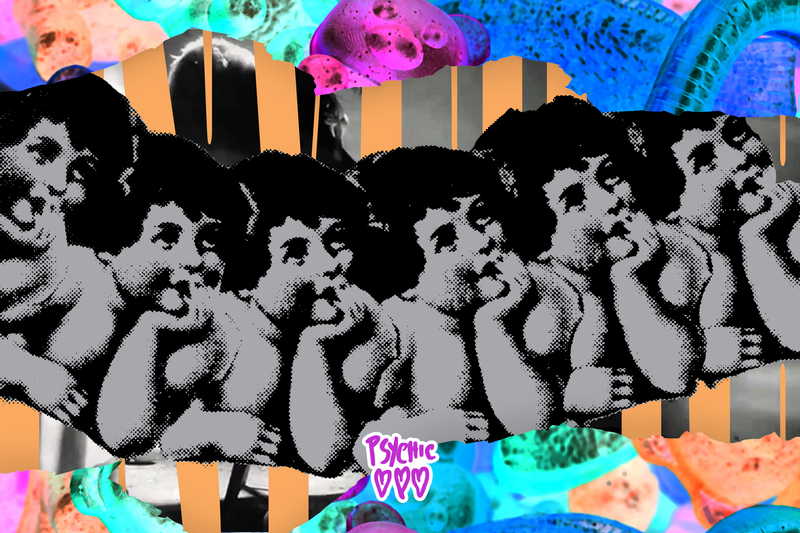 We are those moments of blissful isolation kept alive through mixtapes played at max volume and the seething rejection of my parents’ social and sexual normativity. A pretty pink pill meant to be taken with a pairing of Slowdive and Cocteau Twins while blending in a dose of Bauhaus and The Cure. 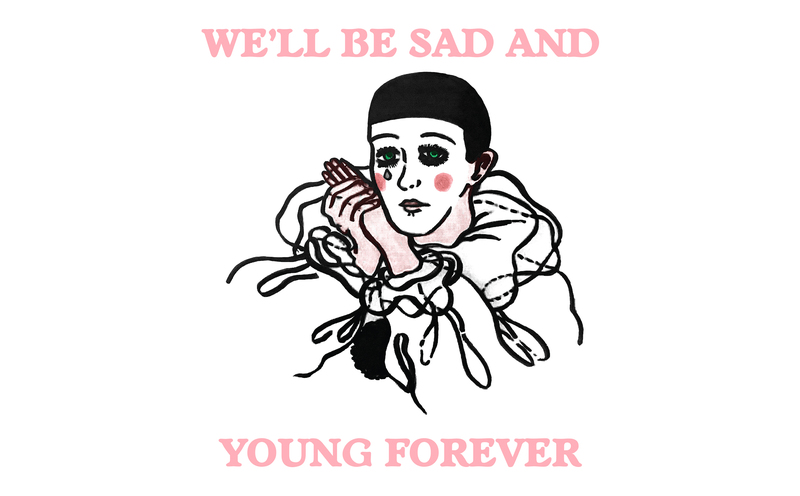 We’ll be sad and young forever.